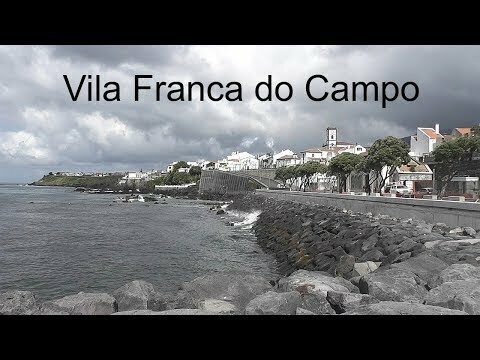 Vila Franca do Campois a town and municipality in the southern part of São Miguel Island in the Portuguese Azores. The greatest tragedy to befall the Azores occurred on 20 October 1522, when a violent earthquake hit the area of Vila Franca do Campo, then capital of the archipelago and most important Azorean settlement. During the earthquake and subsequent landslide, 5000 people were killed. Because of its destruction, the capital of São Miguel was transferred to Ponta Delgada. For the 7th consecutive time since 2012 the Islet of Vila Franca do Campo served as the take-off points for cliff dives. In this volcanic archipelago in the middle of the Atlantic Ocean, the sport returns to its roots. This event was live on July 14 on www.redbullcliffdiving.com.